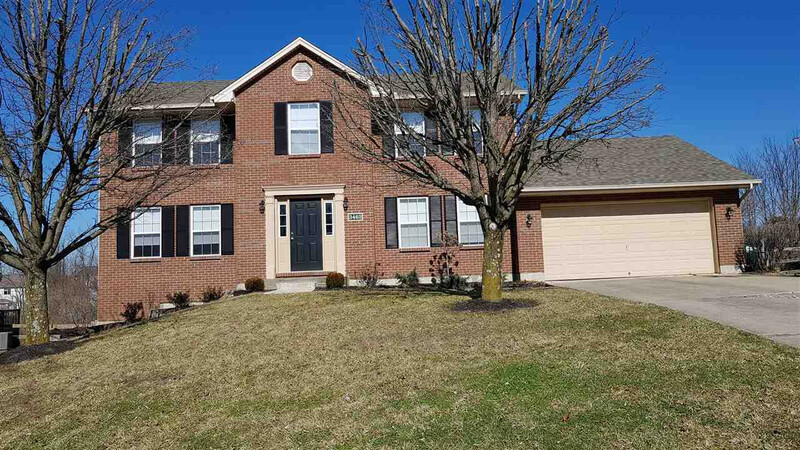 I-275 to Taylor Mill exit, go South to Taylor Mill to R on Clover Dr.
Quiet subdivision, no HOA, just 5 mins to 275. Sellers put in over $80k worth of upgrades since their purchase in 2016. New engineered hrdwd planks on 1st floor. Kitchen & dining totally reconfigured & renovated by professional designer. Lg long island for extra counter space. New quartz counters, 1 yr old electric range/convection combo, microwave, & dishwasher W/ 5-year extended warranty. Genuine Amish kitchen cabinets (Made in Millersburg, OH) with soft close & premium hardware. Dinette W/ matching window seats has a full view of wooded fenced backyard.